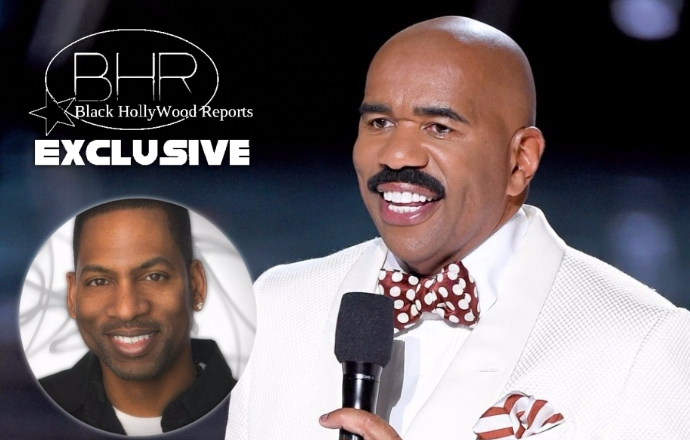 Comedian Tony Rock Goes Off On Steve Harvey !!! 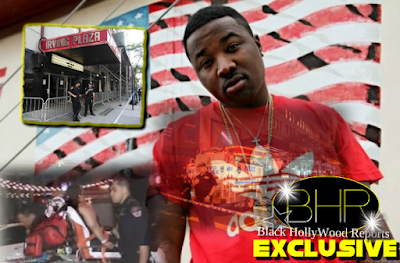 BHR Hollywood Reports...........In a video posted to Twitter, Rock held no punches while going in on the talk show host. "Who the f**k puts Steve Harvey as the representative for all things Black?" he said in the video. "Steve Harvey is on his third marriage. His third wife was [the] mistress to his second wife. Yet, Black people have anointed this motherf**ker the oracle when it comes to Black dating. This n***a wrote a book on dating! You're on your third wife, homie!" Steve Harvey said he's "hurt" over the backlash he's received following his meeting with Donald Trump, but comedian Tony Rock doesn't care.